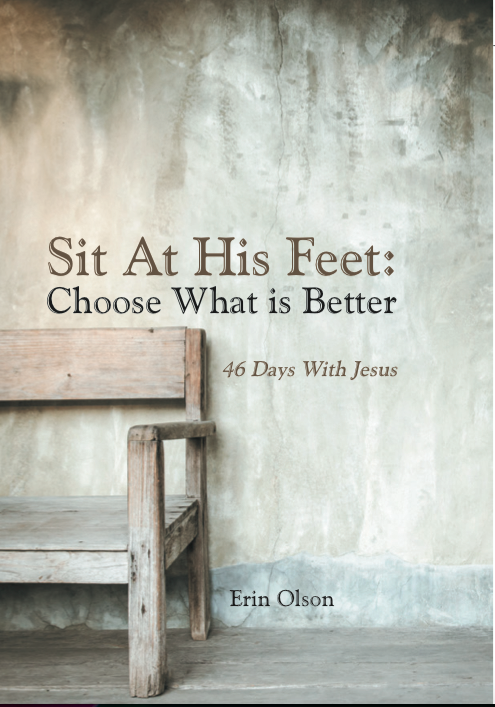 Sit At His Feet: Choose What is Better - Now Available in Print! It is an exciting day for me because my new book, Sit At His Feet: Choose What is Better is now available in print. I am so excited to get this out and pray that it blesses this generation and generations to come. Whether you have celebrated Lent your whole life or have never even heard of it, I pray this devotional will draw you closer to the Savior so that you will be more inspired to share Him with the world.